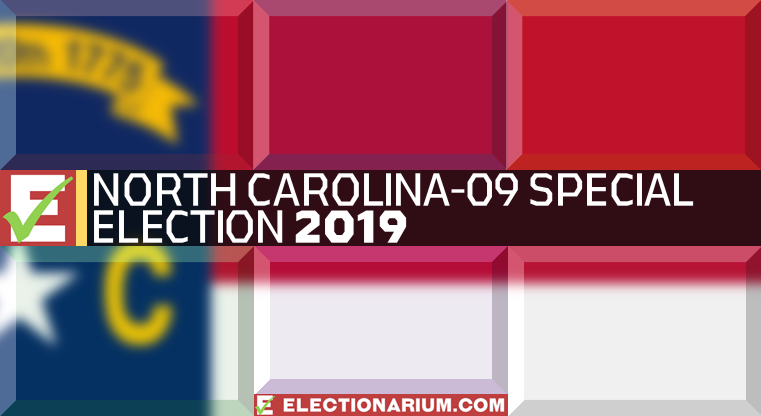 North Carolina will serve us a political doubleheader this year, with the 2019 North Carolina 3rd District Special Election being among its two key races. The two North Carolina special elections, the 9th District being the other, will not however take place on the same day. NC-03 comes first, with an April 30 primary and a July 9 primary runoff. 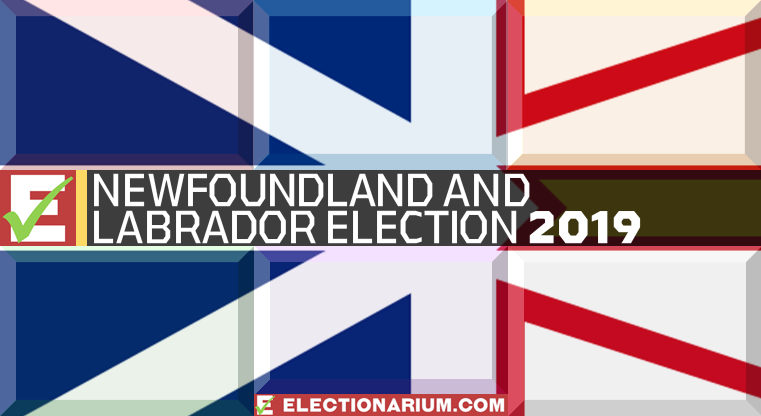 The general election is scheduled for September 10. This district became vacant upon the death of longtime Republican congressman Walter Jones. He represented this district since 1995, and was one of the remaining “Class of 1994” Republicans still serving in the House until his passing. Since his initial election in 1994, Jones never had a close general election, taking at least 60 percent of the vote in his subsequent runs. Read all about the coming race and which party we expect to win. North Carolina’s 3rd District is the easternmost in the state. Some famous vacation vistas are included within its boundaries, as the entire Outer Banks region is there, from Corolla to Ocracoke and down to Cape Lookout. The 3rd District also takes in much of the “Inner Banks” and cities such as New Bern, Jacksonville, Elizabeth City, and Washington. It stretches the Atlantic coast from the border with Virginia Beach to the north and just short of Wilmington to the south. Jacksonville is home to Camp Lejeune, a Marine Corp base and training facility. As such, there is a large military population in this part of the district. The Cook Political Report Partisan Voter Index (PVI) for North Carolina-03 is R+12. This means the district is 12 points more Republican than the average American district on a federal level. Jones was re-elected unopposed in 2018. Most of his 13 congressional election wins were comfortable, and it does not get more comfortable than one-hundred percent. With the filing deadline closed on March 8, we know the field will be very wide. A total of 26 registered candidates are running, including 17 Republicans, six Democrats, two Libertarians, and a Constitution Party candidate. 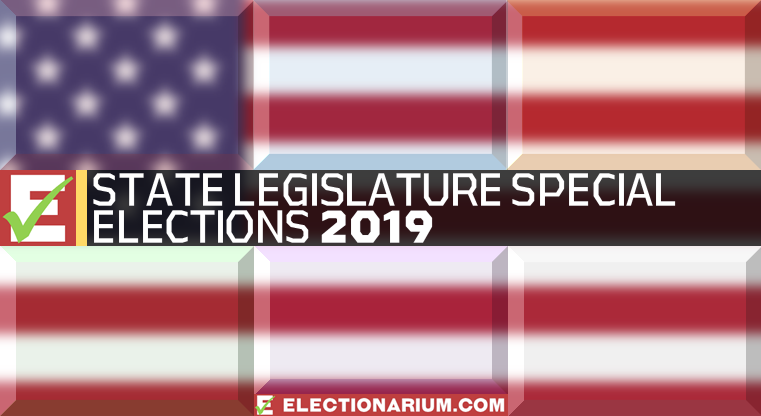 We are not going to name all 26, but among the Republicans currently in elected office are three state representatives (Greg Murphy, Phil Shepard, and Michael Speciale) and three county commissioners (Paul Beaumont, Mike Payment, and Eric Rouse). The Democratic candidates include New Bern’s mayor, Dana Outlaw, and Greenville’s former mayor, Allen Thomas. This is a predicted Republican hold (3* – safe) as of March 30, 2019. This uses our Electionarium no-tossup scale of race ratings from 1* (weak lean) to 4* (very safe). You can see why so many Republicans jumped into this race. Being as safe a GOP seat as it is, whomever emerges from the primary will have the office as long as they want it, 2022 redistricting aside. As far as who will get to the GOP runoff (and let’s be honest, there will be one), your guess is as good as ours.